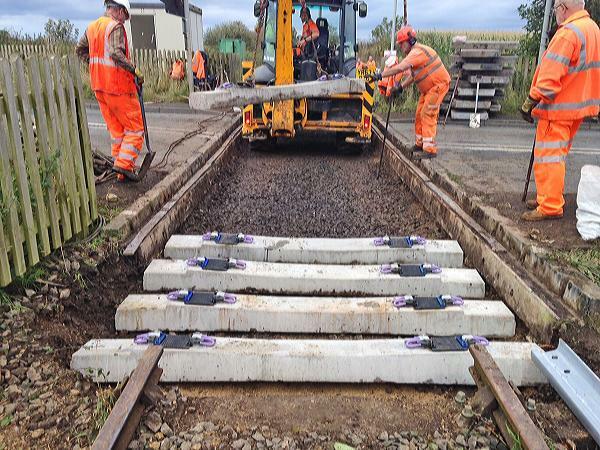 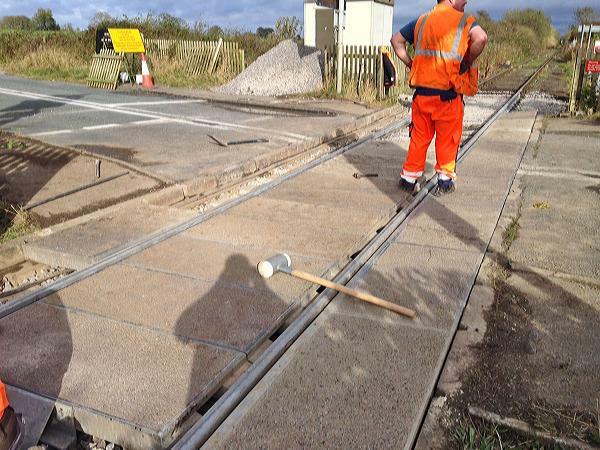 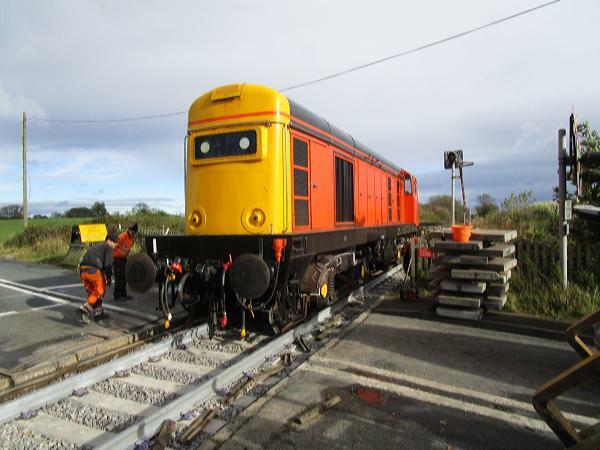 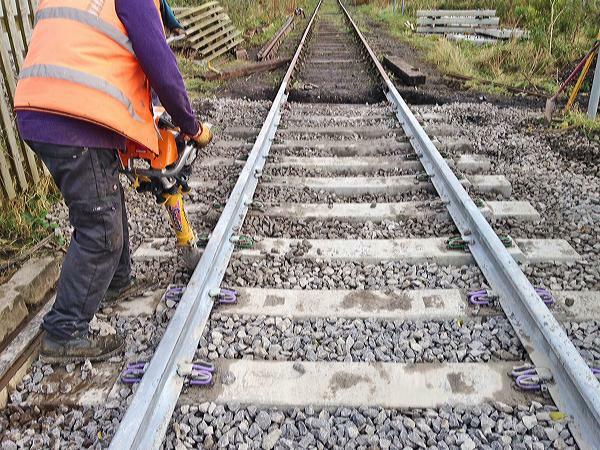 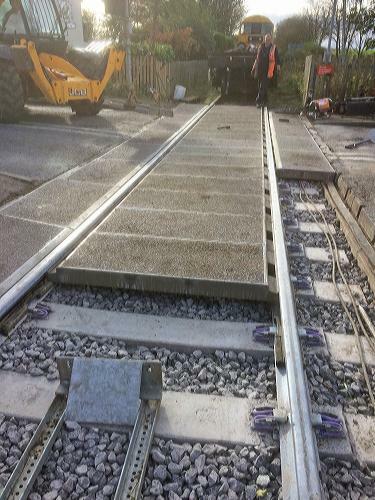 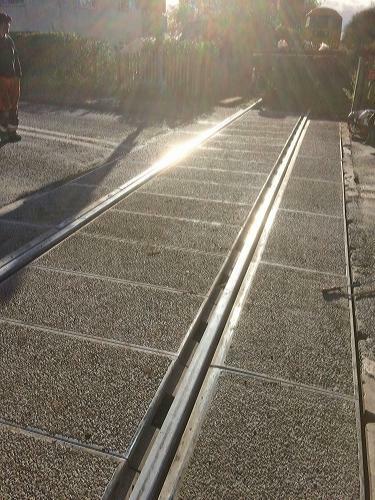 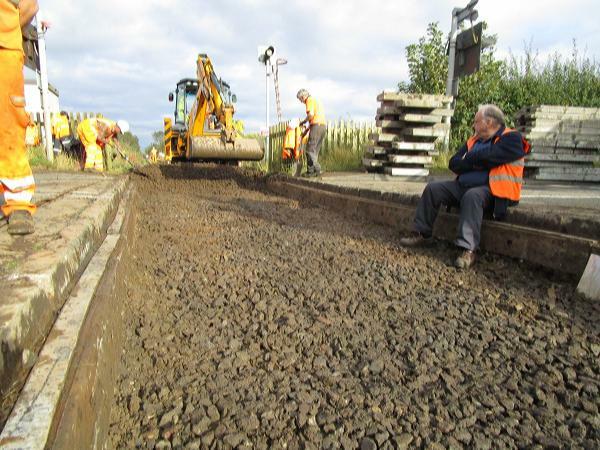 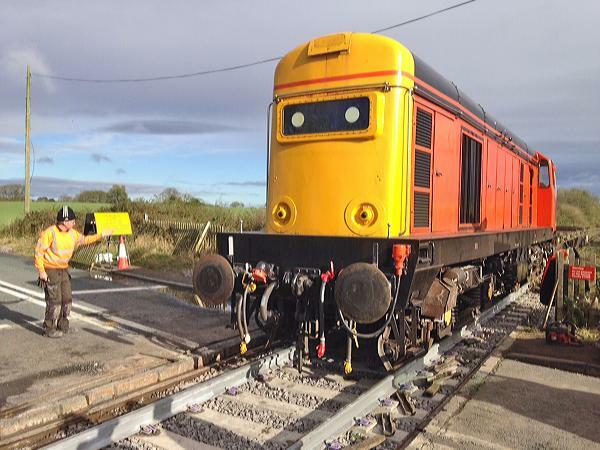 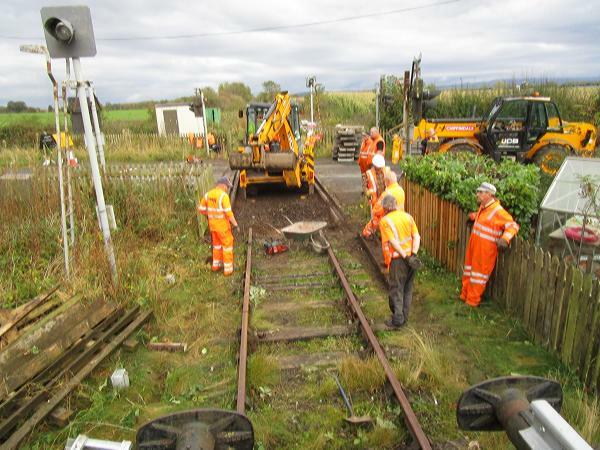 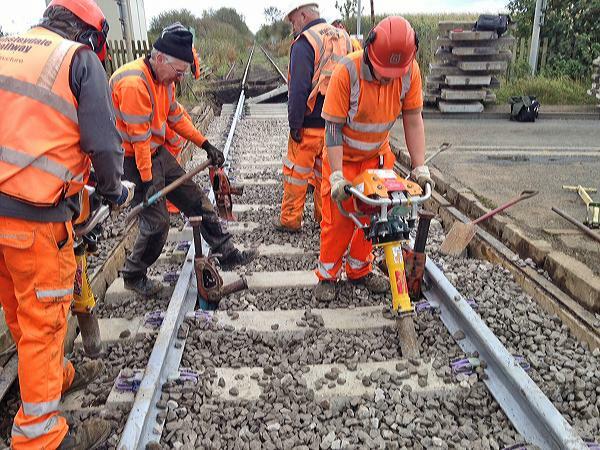 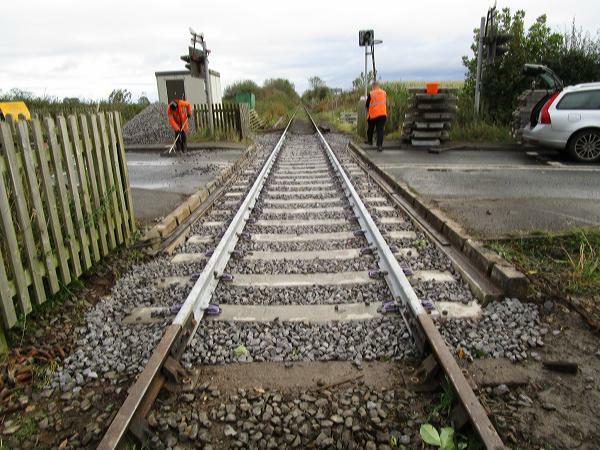 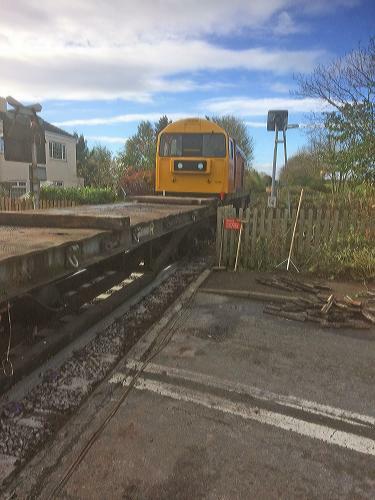 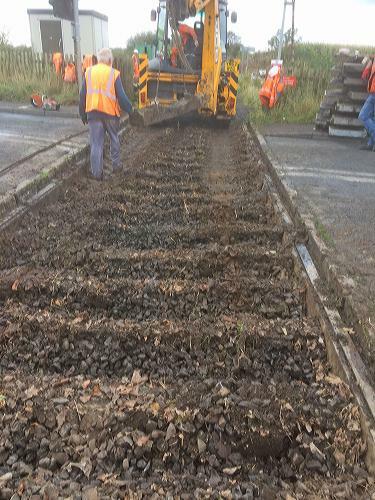 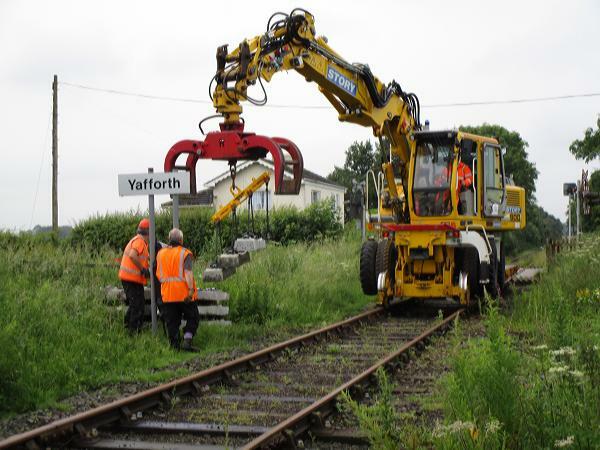 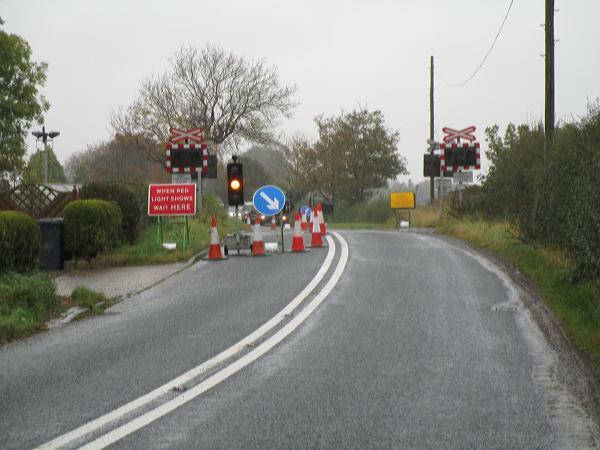 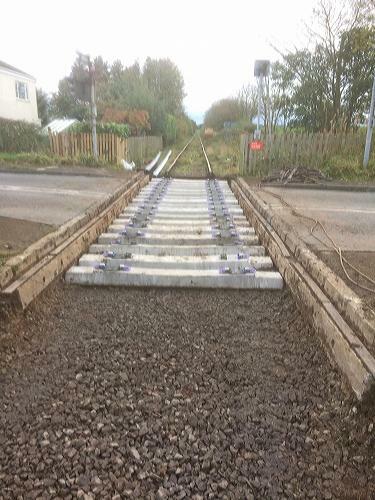 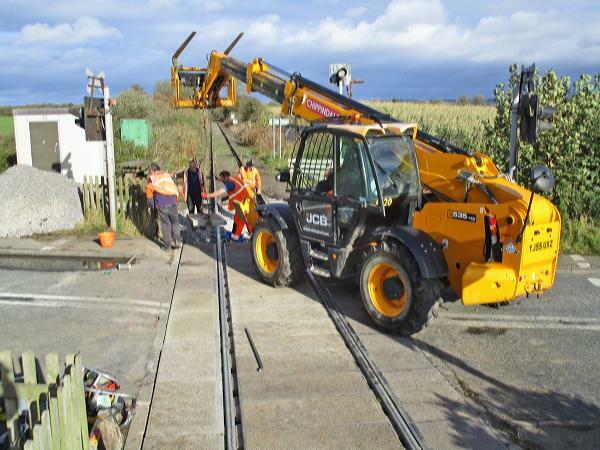 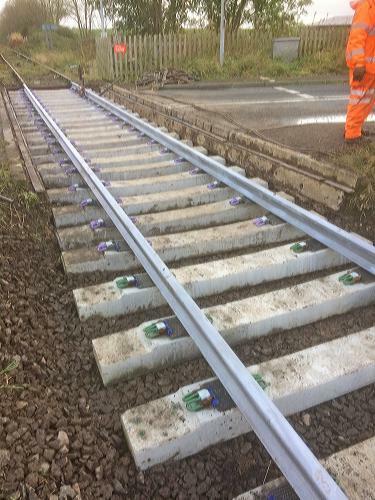 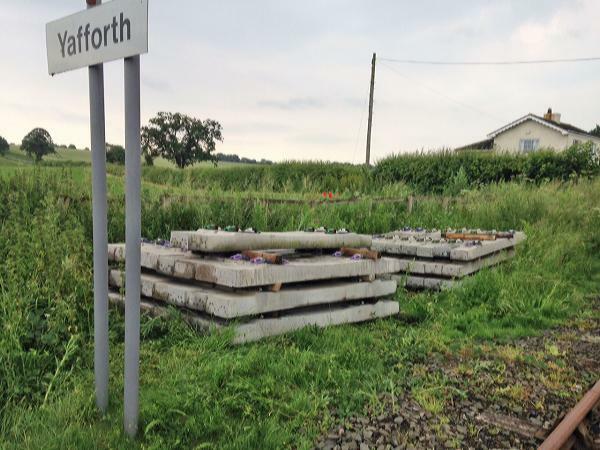 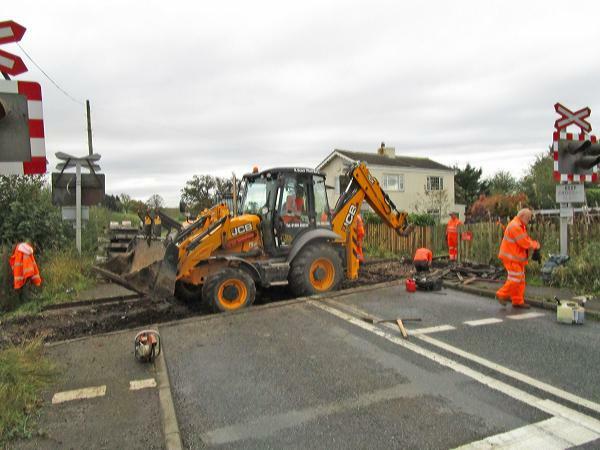 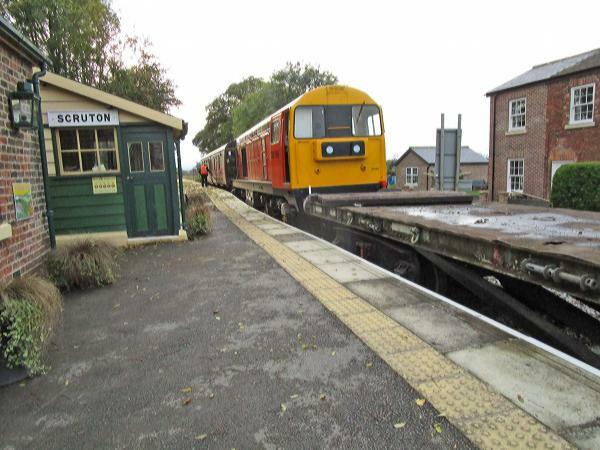 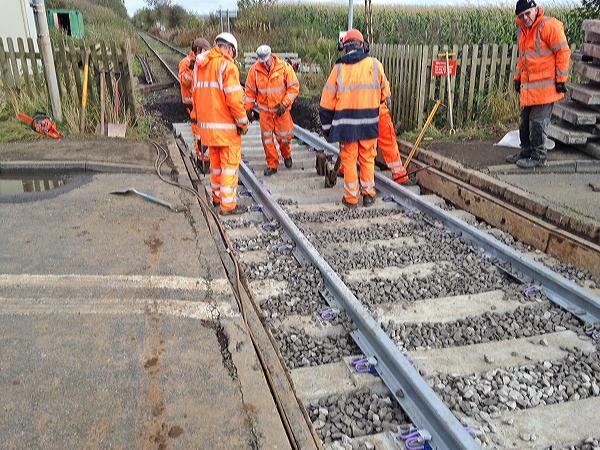 In October 2017 the railway carried out a complete refurbishment of Yafforth Level Crossing. 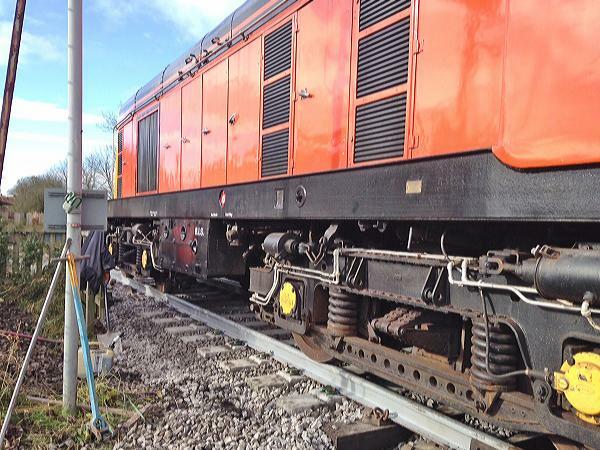 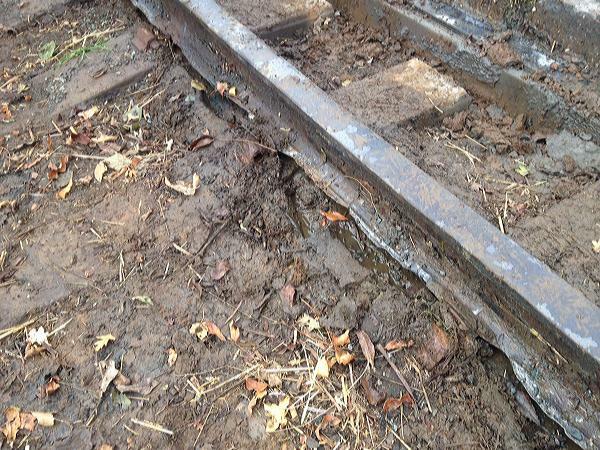 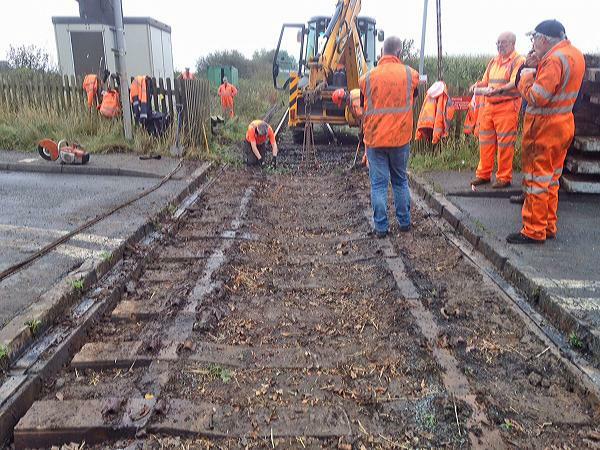 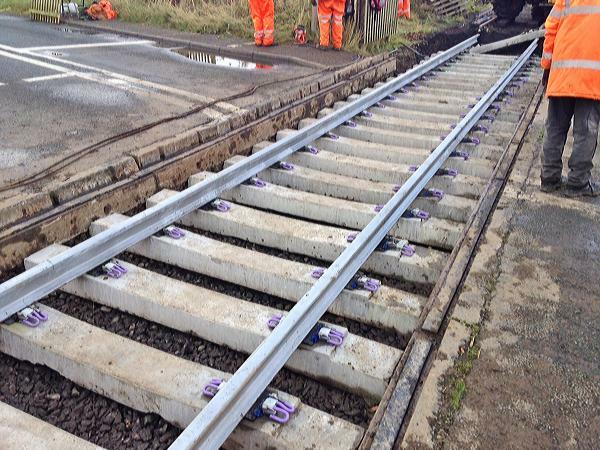 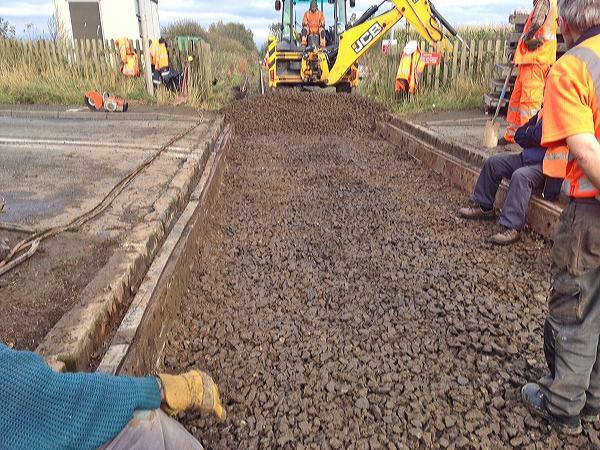 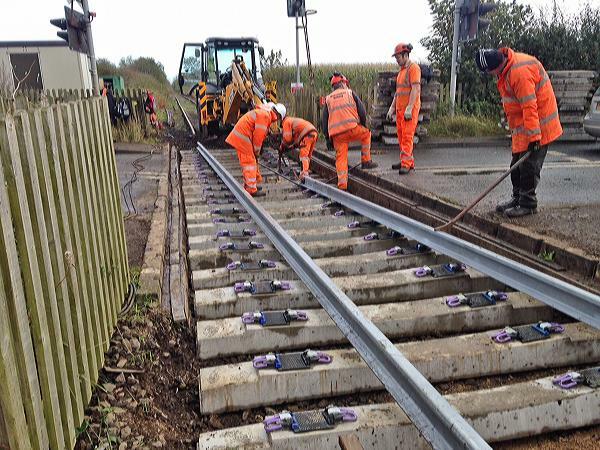 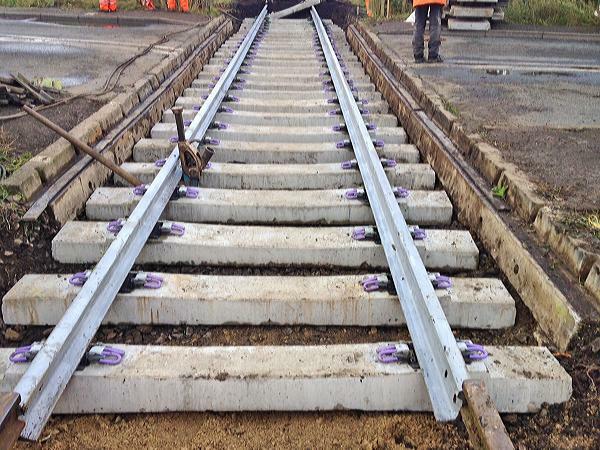 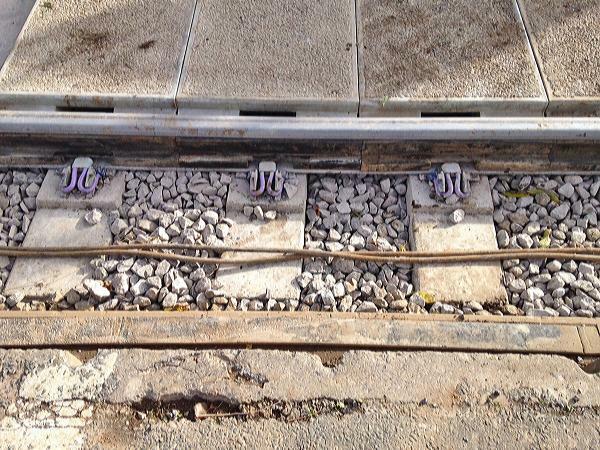 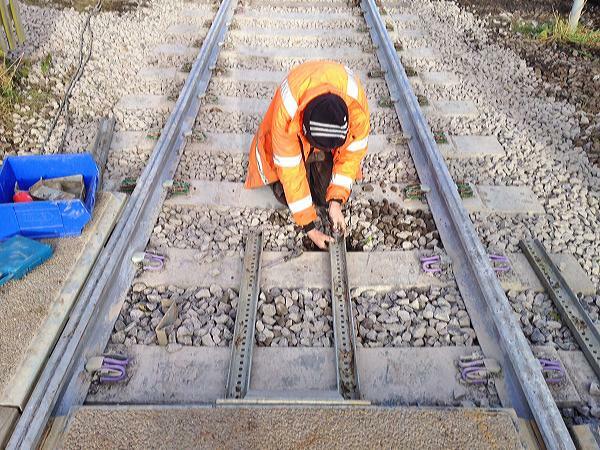 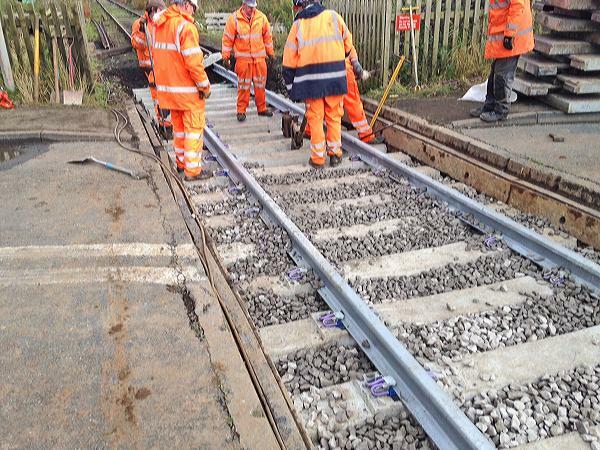 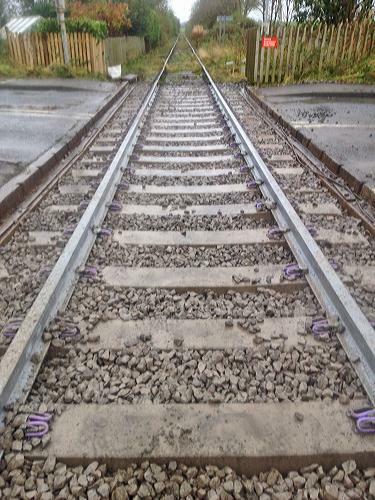 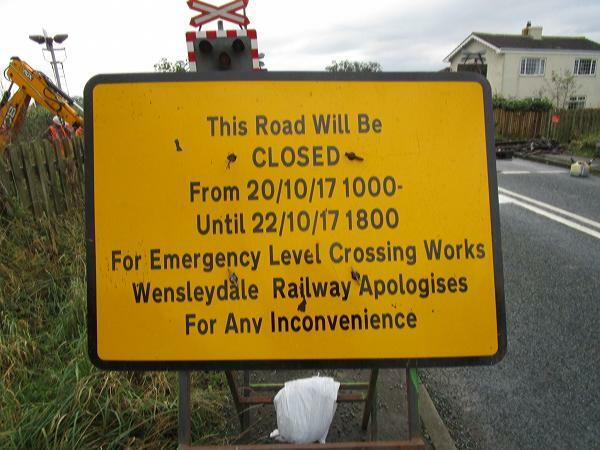 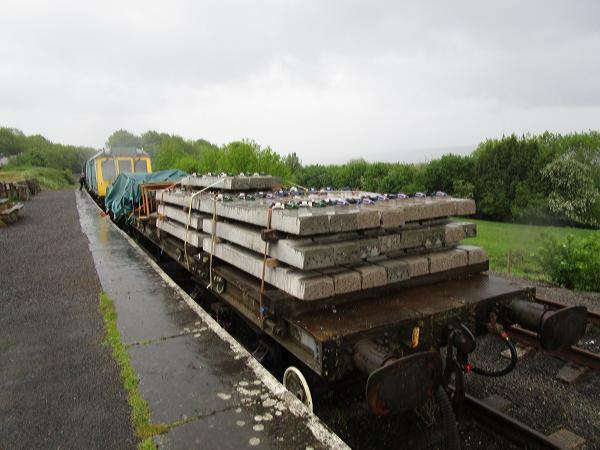 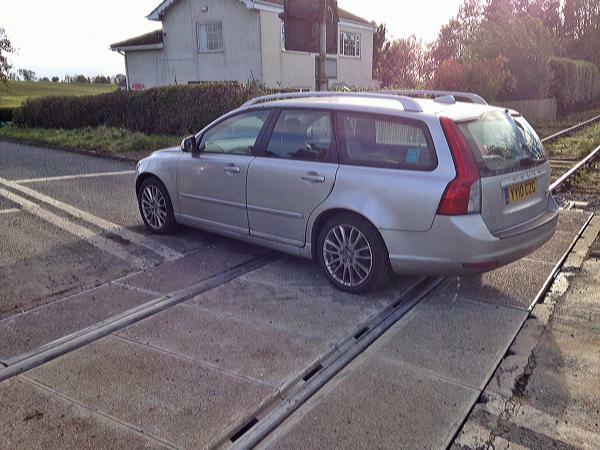 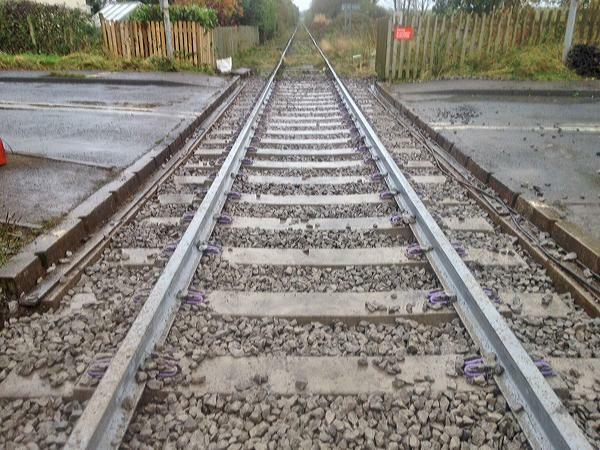 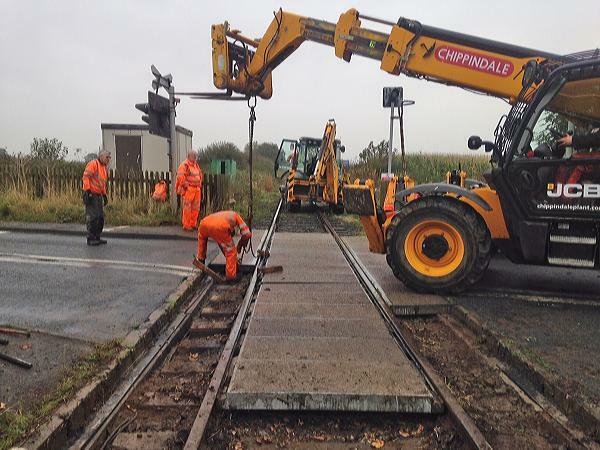 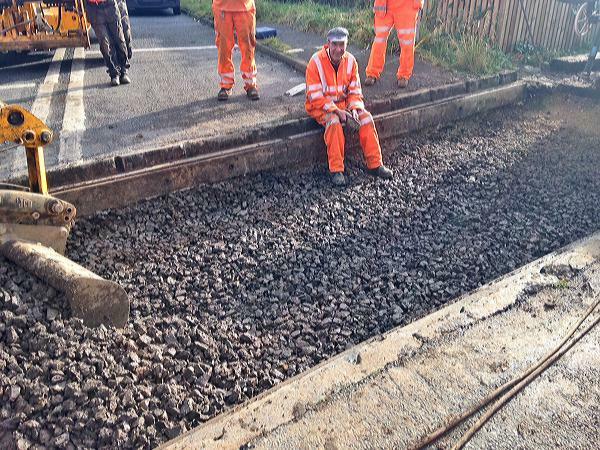 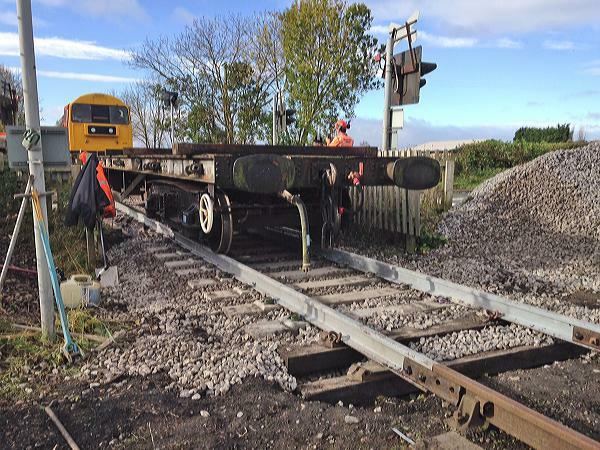 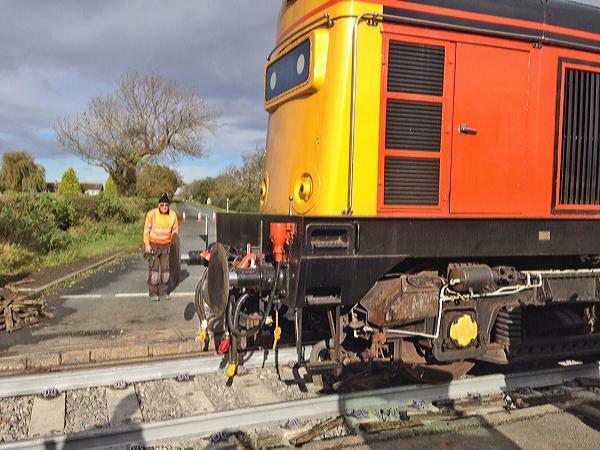 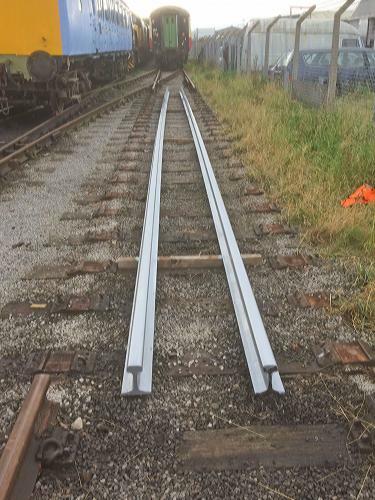 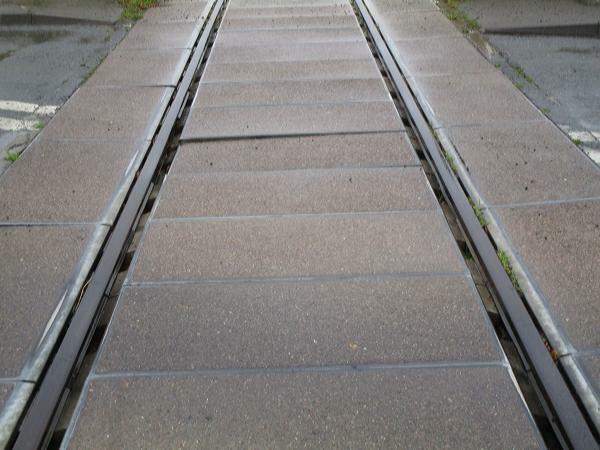 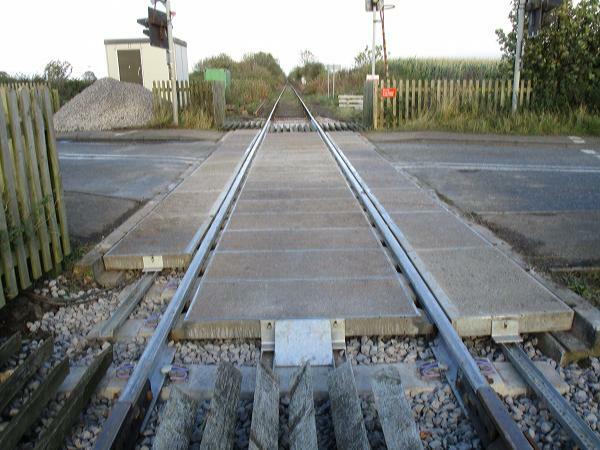 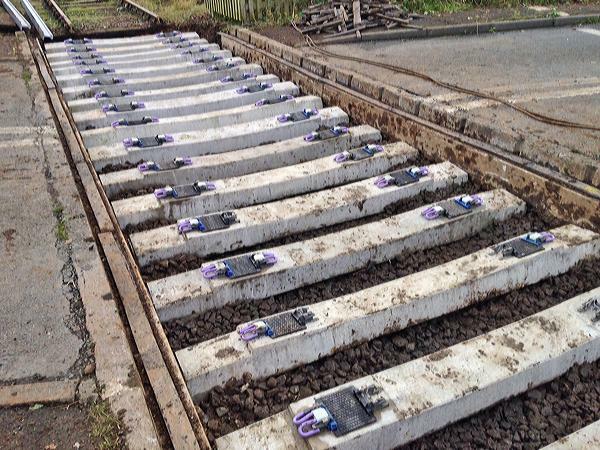 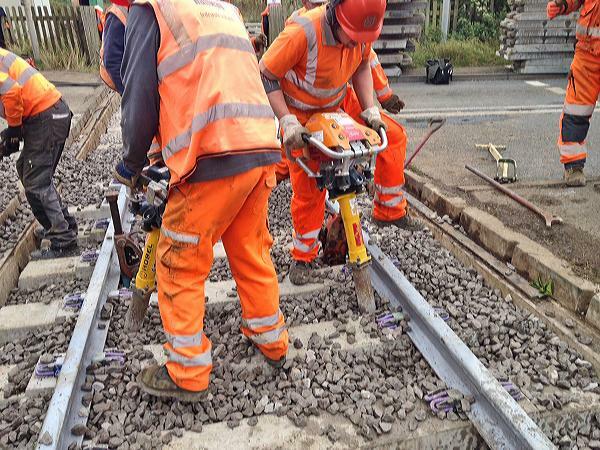 This was urgently needed due to the state of the rails through the crossing, which had rusted badly due to road salt. 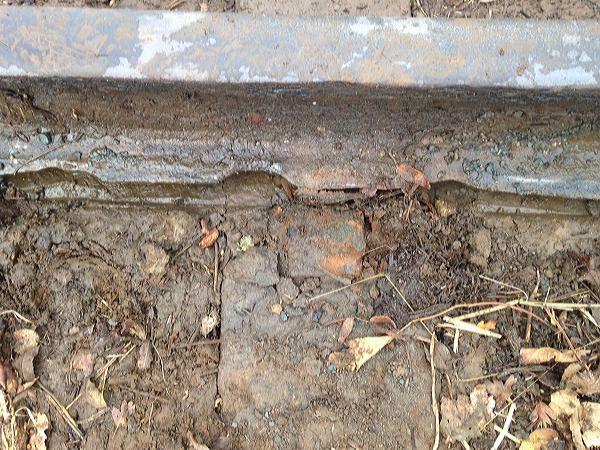 Below you can see a comprehensive photographic record of the work.